1968. 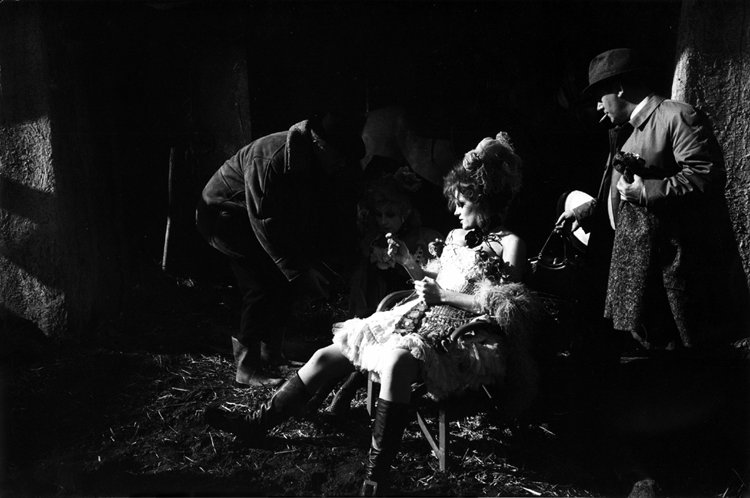 Federico Fellini on the set of Toby Dammit, based on a short story by Edgar Allan Poe, the director’s contribution to Spirits of the Dead. Photo by Tazio Secchiaroli.